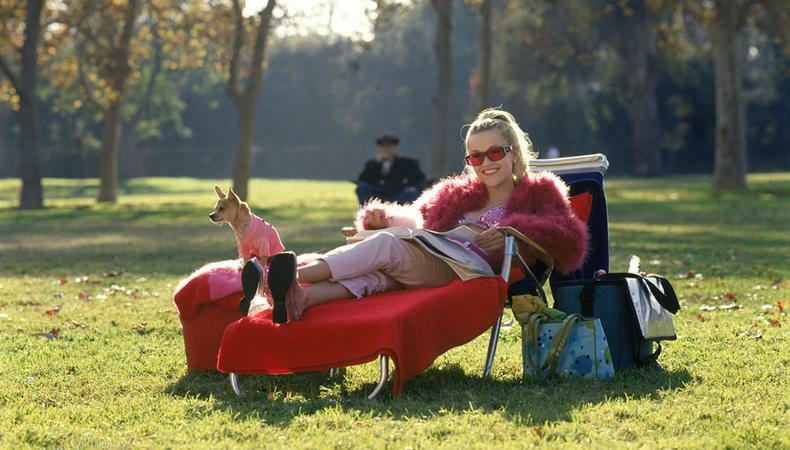 In today’s casting roundup, get an ensemble role in “Legally Blonde”—what, like it’s hard? Plus, NBC’s “Chicago Fire” needs background actors with cars, an Investigation Discovery true-crime re-creation series is casting its next episode, and fitness models are wanted for an ongoing shoot. Arts Center of Coastal Carolina is seeking ensemble members for its upcoming production of “Legally Blonde.” Dancers who sing well, aged 18–36, are wanted to join the ensemble, as well as potential supporting roles, such as Delta Nu Sisters, Harvard Law students, and more. There will be an open casting call on March 5 in New York City. Rehearsals will begin on June 4 and the show runs from June 28–Aug. 4 on Hilton Head Island, South Carolina. Pay is $530 per week for union actors and $400 per week for nonunion actors, with housing and transportation included for all. Apply here! Join NBC’s “Chicago Fire” as a background role in its current season. People with cars, aged 20–59, are currently wanted for the series. The shoot will take place on Jan. 28 or 29 in Chicago, Illinois. Pay starts at $96 for eight hours of work, plus an auto and/or fitting bump. Apply here! “Evil Lives Here,” an Investigation Discovery true-crime re-creation series, continues to cast for upcoming episodes. Two white actors, aged 30–50, are wanted to play the lead roles of Jessica and Andy, a married couple whose too-good-to-be-true relationship is just that. The episode will shoot the week of Feb. 4 in the NYC and New Jersey area. Pay is $210 per day. Apply here! Red Model Photography is casting male fitness models, aged 0–40, with athletic or bodybuilder physiques for an outdoor fitness photo shoot. The shoot will be ongoing over weekends in Orange County, California. Pay is $50 per day. Apply here!